Hubs need to match the frame or fork they are used in. 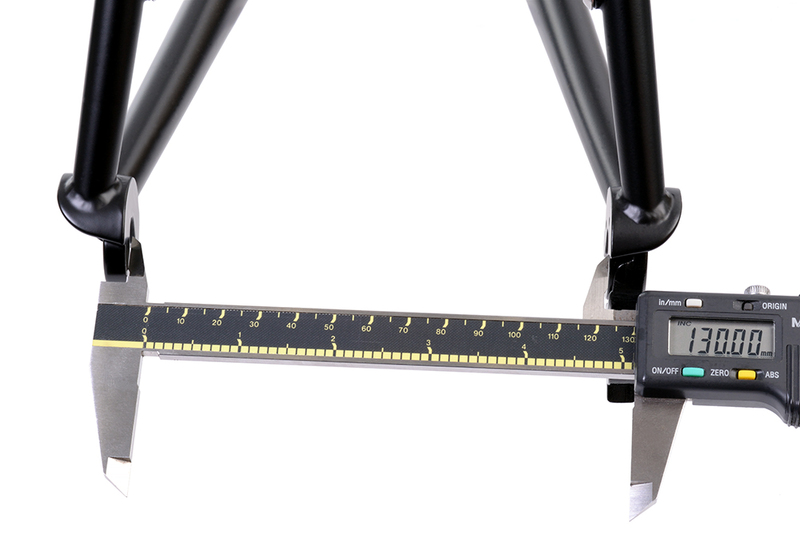 The spacing of a frame/fork is measured from the inside surfaces of the dropouts, where they come into contact with the locknuts of the wheel’s axle. 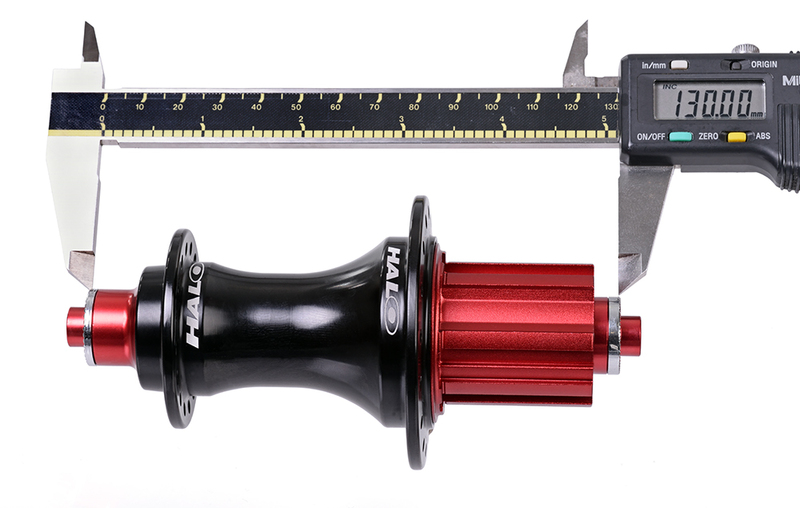 100mm – Modern front hubs, including quick release and some thru axle types. Previous post: How do I service the MT Supadrive (standard, Boost or DH) mechanism? Next post: What is the maximum tyre pressure on Halo rims?